While 2019 is set to be another busy year for international horse sport, potential bidders are already vying for the possibility of hosting FEI World Championships in 2022. 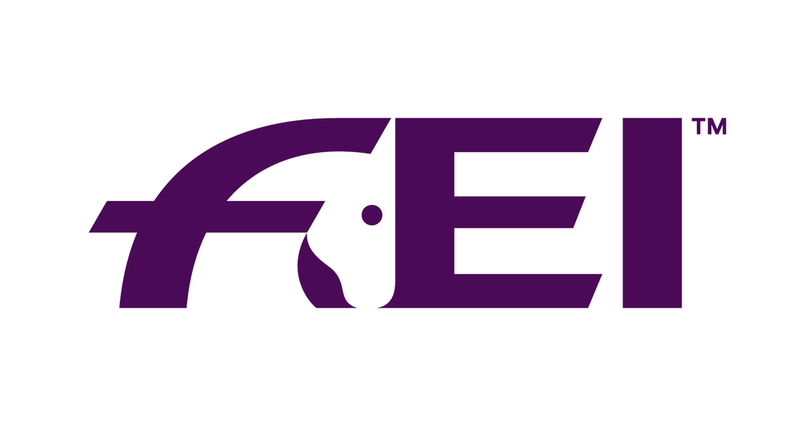 The FEI has already received some exciting expressions of interest for 2022, with more submissions expected before the 28 February deadline. In a key change to the bid process, the FEI will host an interactive workshop at the end of March in Lausanne for all National Federations/OrganisingCommittees that submit an expression of interest in the 2022 World Championships. There are over 4,000 FEI events organised world-wide annually across the seven disciplines of Jumping, Dressage & Para-Dressage, Eventing, Endurance, Driving & Para-Driving, Vaulting and Reining, with world championships in the Olympic and Paralympic disciplines held every four years and every second year for non-Olympic disciplines.